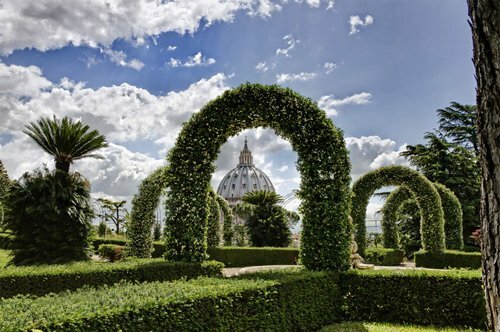 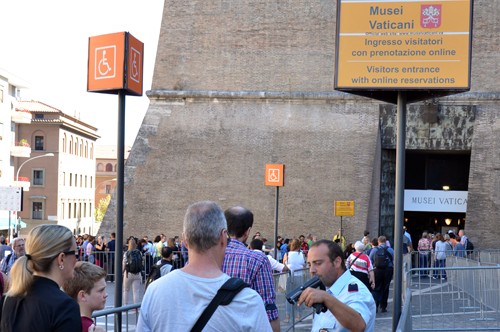 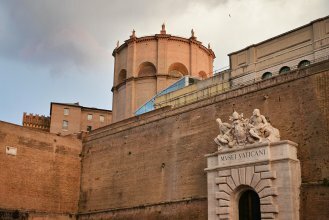 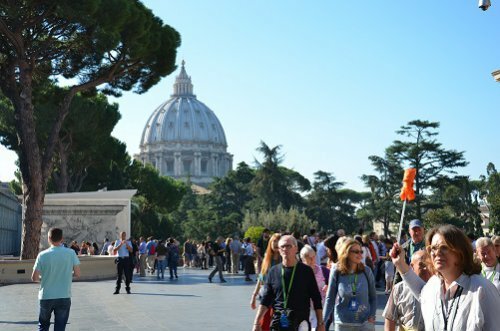 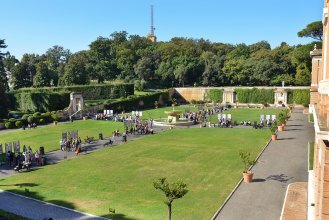 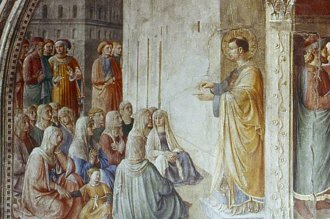 Book now this private visit and discover the Hidden Vatican! 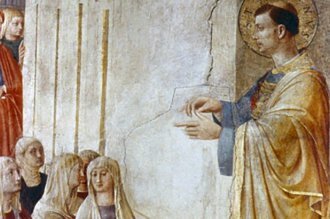 Discover the frescoes of Beato Angelico and Benozzo Gozzoli in the Chapel of Nicholas V.
Admire the mosaics of Villa Adriana inserted in the floor of the Cabinet of the Masks. 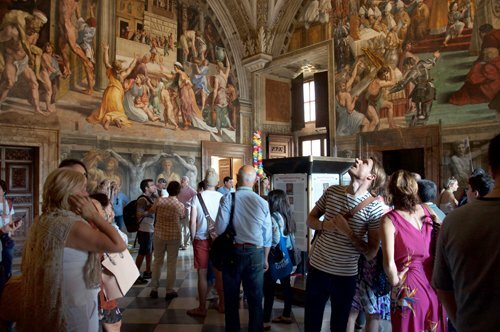 Satisfy every curiosity of yours by taking advantage of a private guide just for you! 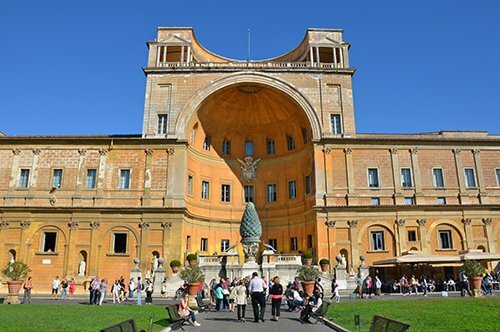 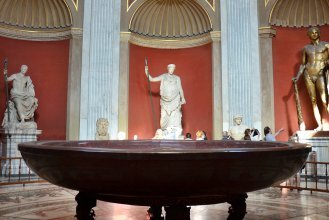 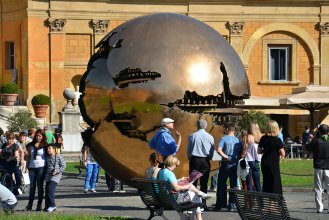 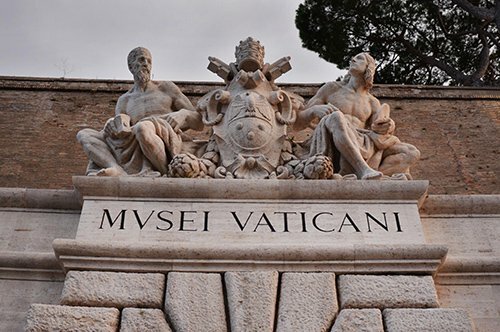 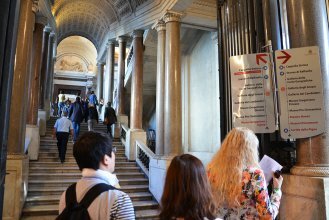 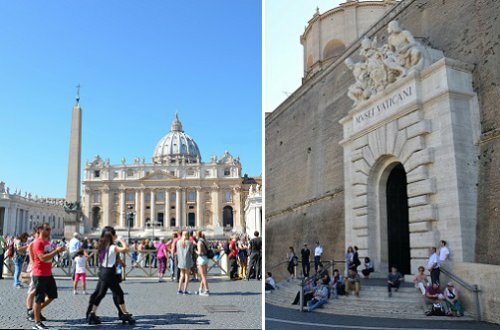 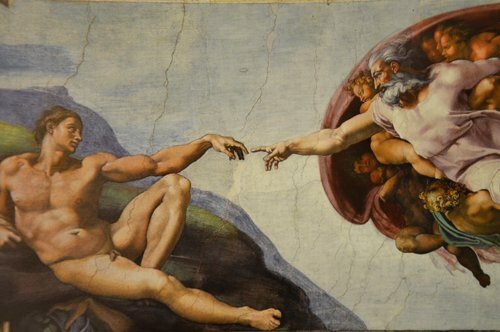 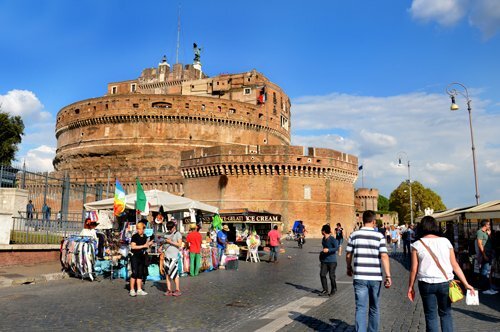 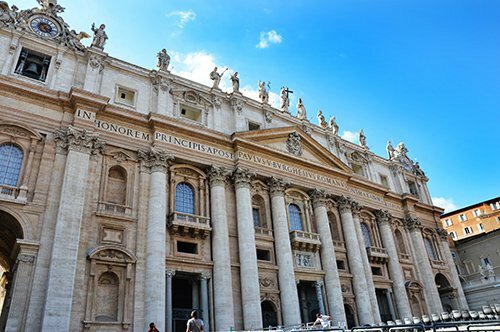 Enjoy the guided tour of the Vatican Museums and the Sistine Chapel and enrich it with the visit of two hidden wards of the Vatican Museums: the Chapel of Nicholas V and the Cabinet of the Masks. 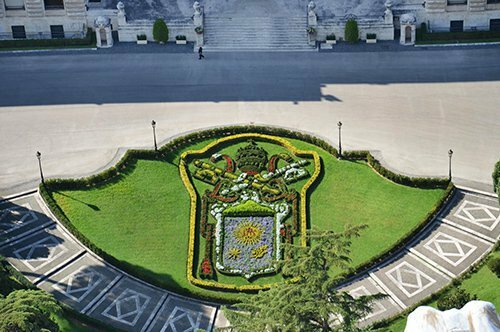 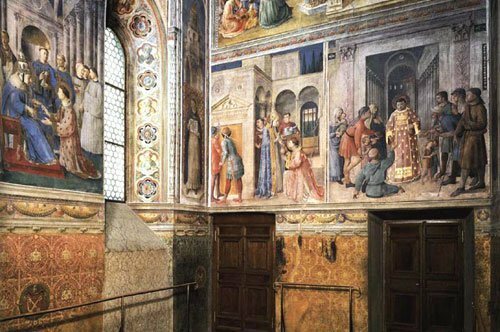 An extraordinary and exclusive opening that allows you to access to the Chapel of Nicholas V Apartments, decorated with frescoes of Gozzoli and Fra Angelico, and to the Cabinet of the Masks, a room called like that for the floor mosaics from Hadrian's Villa in Tivoli.